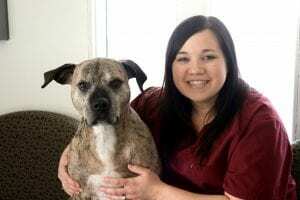 Niki graduated from the MATC Veterinary Technician Program in 2005 and worked in general practice for 11 years. 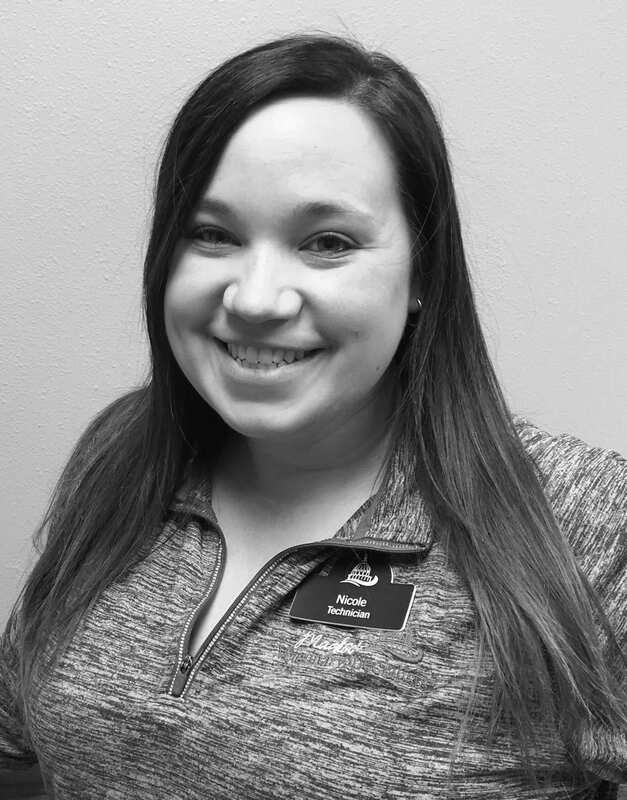 She joined our emergency team in 2015 and became an ER Technician Team Leader in January 2017. She has a special interest in emergency medicine. Niki lives in McFarland with her husband, son and daughter and describes herself as a huge movie buff. She loves spending time with her kids, family and friends. They share their home with a boxer/pit bull mix named Vida and two kitties named Tiny and The Schmee.